The Business of Influencers will work on governance and 'strategic direction'. An independent influencer marketing board has been set up to help educate and advise the industry on best practice when creating social campaigns. The Business of Influencers board is made up of: Ian Shepherd, founder and chief executive, The Social Store; Harry Hugo, co-founder, The Goat; Liam Chivers, director, OP Talent; Ana Thorsdottir, head of influencer marketing strategy, MediaCom; Ben Jeffries, founder, Influencer; and Laura Edwards, commercial director, Viral Talent. 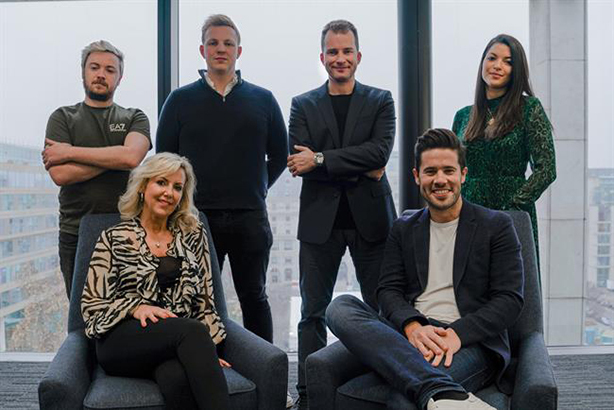 The six members will aim to "help represent the voice of agencies, start-ups and influencers at the highest level within the industry". They will work on the governance of the industry, as well as "strategic direction" of the influencer marketing space to "ensure a sustainable future". The board will put together a range of workshops, courses and research. It plans to create a set of principles for best-practice influencer marketing campaigns in 2019. Shepherd, a former Disney business development director and founder The Business of Influencers, said: "It’s important to ensure these major decisions are made by smart people who are knowledgeable about influencer marketing and the industry in which it operates. "Having already established the BOI community, the board will serve as an advisory committee to agencies, brands, start-ups and influencers. As this exciting industry develops at pace, it will be crucial for us to maintain a collective voice."